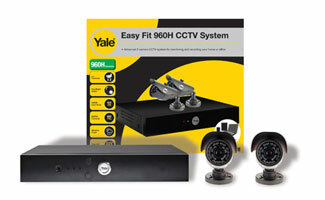 Our locksmiths can supply and install Yale's smart HD CCTV range, giving your property added security and giving you peace of mind. 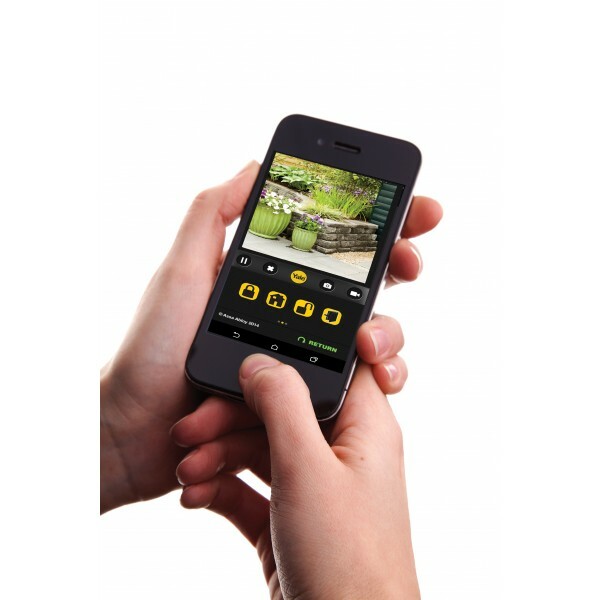 Real time high resolution recording gives you the ability to check up on your property from a dedicated app on your smartphone, tablet or PC at any time, home or away. 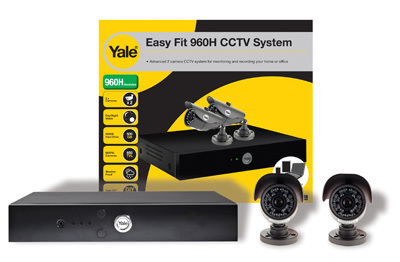 Our locksmiths can supply and install Yale's smart HD CCTV range, giving your property added security and giving you peace of mind. The real time high resolution recording gives you the ability to check up on your property from a dedicated app on your smartphone, tablet or PC at any time, home or away. 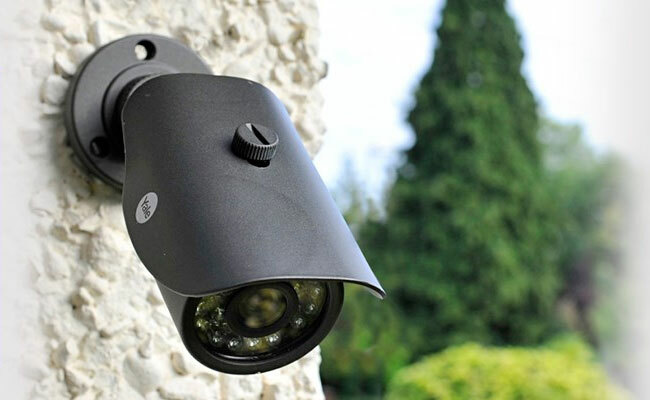 The infrared LED night vision ensures that your property is protected 24 hours a day, 7 days a week and additional cameras can be added if necessary. Installing CCTV is an important step to improving your overall home security. The latest in smart home security techonology provides homeowner's with the option to check their CCTV using a mobile app from anywhere in the world. 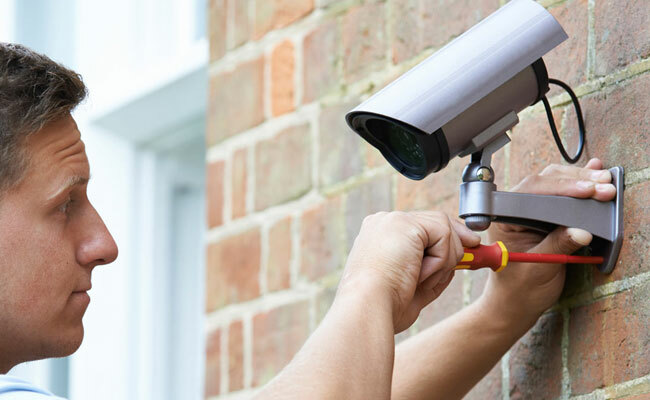 Not only can security cameras help to deter potential burglars, giving you peace of mind, but they can also provide video evidence if a burglary does occur.